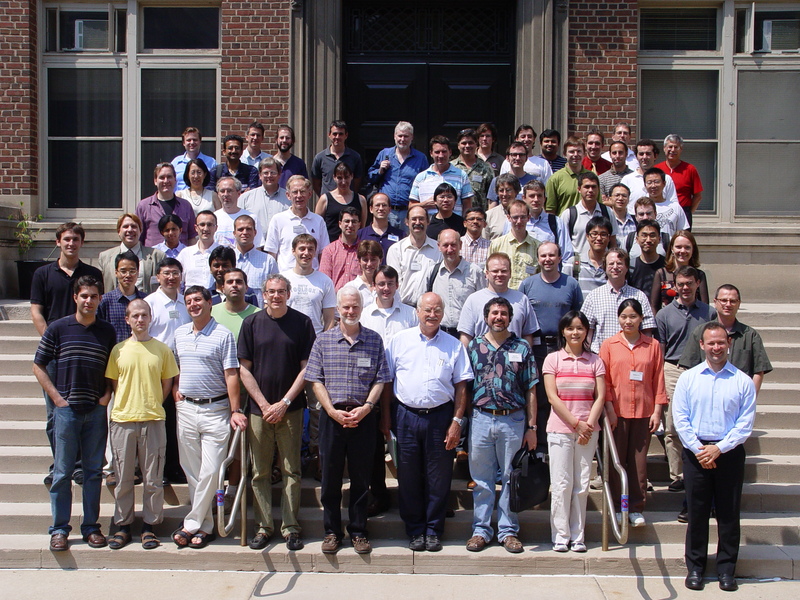 This workshop is devoted to computational molecular modeling both via classical approaches (emphasized in week 1) and quantum approaches (emphasized in week 2). Both weeks will include talks at the introductory level (Monday-Tuesday) as well at the research frontier (Wednesday-Friday). 12:01 am Themes for Birds of a Feather Sessions will be specified on Day 1. 12:01 am No activity scheduled.